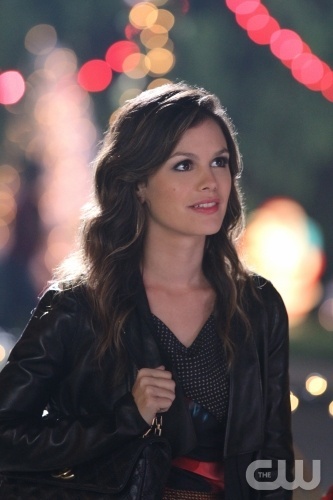 I’m not sure how many of you watch CW’s “Hart of Dixie”, but Rachel Bilson is probably the cutest person on the planet. They give her the best wardrobe ever. 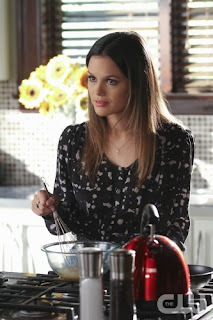 I would love to steal all of her outfits from the show. (and her outfits in real life). Also I LOVE her hair. Anyway, I just thought I’d highlight some of her amazing outfits from the show 🙂 Enjoy. I’m getting my hair done tomorrow and I’m not sure what I’m going to do, but I think i will keep my melt, but maybe go a little darker. 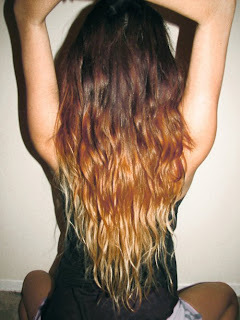 *getting my hair done tomorrow…finally. wish i could do something like this!